My son told me “today is going to be a bad day, I can feel it” when I woke him for school. After a chat about how thinking that way is only going to make you notice all the bad stuff & perhaps it might be nicer to say “today is going to be a good day” he has gone off to school smiling. There is always good…for all the hate, violence and negativity there is SO much more love, kindness and people helping others. We have to choose which side we are going to be on. 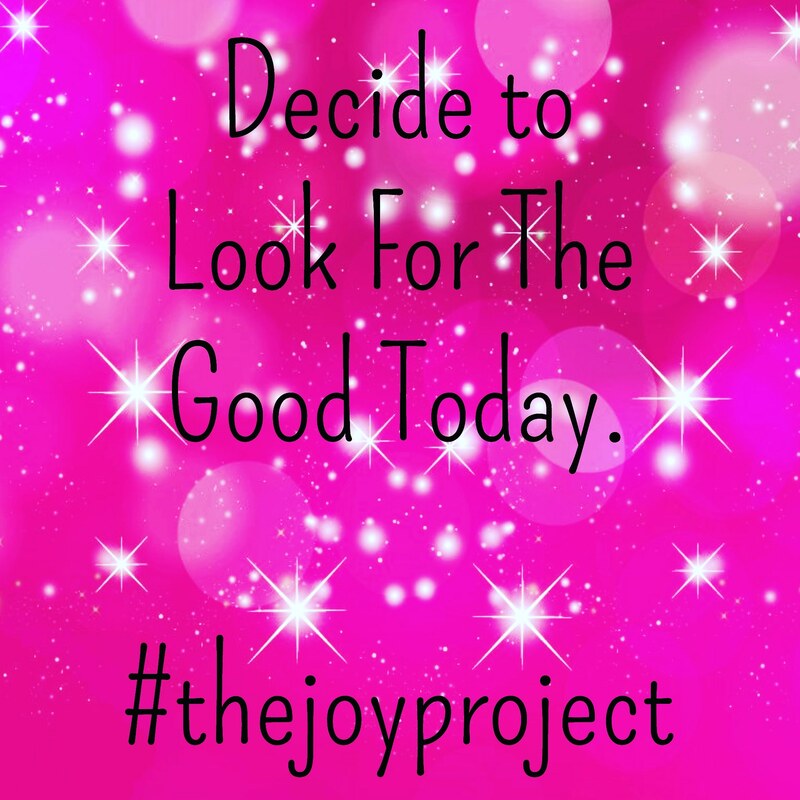 Let’s choose joy.